Below is MFPA Board Member Linda Wilson’s response to a concerned neighbor regarding the infestation of gophers in our parks. I recently received your membership renewal and your note about the gophers. This is a rather long and complicated problem. Up to 2008 PRNS had full funding and ran an ongoing rodent removal program in all parks that were affected by gophers and squirrels, including TJ Martin and Fontana. In 2008 the parks budget was slashed by 50% in maintenance due to the recession, and the rodent control program was cut accordingly. They still hired an outside contractor to kill gophers in both parks using a poison that was inserted deep into the tunnels. In 2010 the Federal government outlawed nearly all the poisons that had previously been effective in rodent control on public lands such as parks. The contractor then had to change to trapping the gophers, taking them away alive from the parks and then he would freeze them to be used for owl food for the county’s barn owl population. At this point, the gopher population in TJ Martin park exploded, first going into all the TJ Martin neighboring streets. 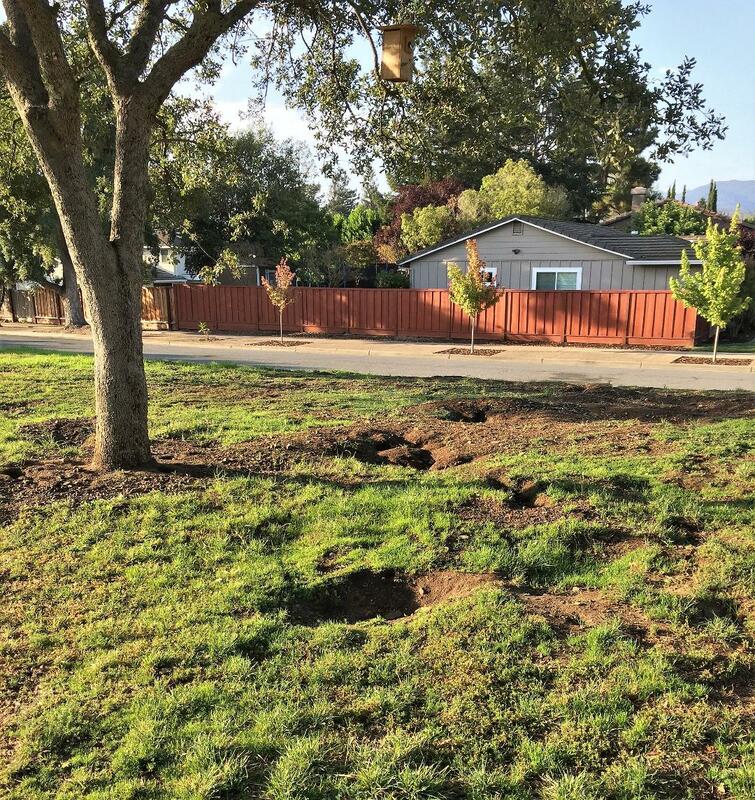 Now in TJ, homeowners from the park clear to Redmond Ave. have nearly all been impacted by gophers and have resorted to all kinds of remedies, but the park population continues to expand. In Fontana, most of the rodent damage since 2008 had only been from the ground squirrels; the gophers did not appear in great numbers until they tunneled under Meridian into Fontana and spread eastward through the park. Gophers are solitary tunnelers. A gopher will only use another gopher’s tunnel if it has been long abandoned, so all gophers are always digging their own tunnels for their own use. Once they have mated, they separate, and when the young are old enough they leave the mother to build their own tunnels and nests. Last fall PRNS got permission from the state and feds to use carbon monoxide produced by small gas engines piped into the tunnels to kill the gophers by removing the oxygen in the tunnels. The machines cost about $2000, so MFPA got permission to train six volunteers and purchased one to use in conjunction with park staff. 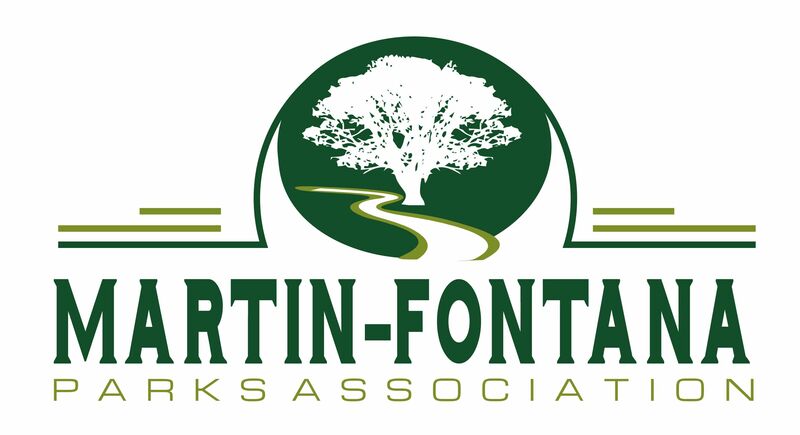 Most of our volunteer work was done in TJ Martin soccer fields and in Fontana from Meridian as far as our first native plant island. After the five island projects was begun in November, the Fontana volunteers worked only in the area directly in front of the five islands and around the five islands. Eventually, volunteers dropped interest and only one person still tries to keep gophers out of the five islands. I have asked all the volunteers about where they were working, and so far as we know, only PRNS ever worked from in front of the dog parks all the way down to Almaden Expressway. We found, as did park staff, that the gophers and squirrels had been allowed to breed uncontrolled and overrun the parks beginning in 2008, so for ten years they have been multiplying and spreading throughout the parks and the surrounding neighborhoods for up to a mile and a half from the parks. One of our members who lives two houses down from the Fontana on Ostenberg told us that last fall he had to completely remove his lawns, lay down gopher grid wire, then bring in top soil and replant. Unfortunately, until the City receives enough complaints made to the City Council and the mayor, this problem will go on unabated. Parks are last on the list to receive city funding by priority. MFPA has attended city meetings, spoken to city representatives and pushed for funding for rodent control for the last six years with no meaningful results. Since this March, we have only tried to keep the gophers out of the five island project using the Gopher X, the carbon monoxide method. We live near TJ Martin and have battled gophers, and most of the Villas is overrun with gophers and squirrel damage. I sympathize with you and what you have experienced, but with the burgeoning rodent population and no effective method to control it in a widespread manner, we have no answers. I know this doesn’t make your situation any better, but I hope it helps you understand the magnitude of the rodent problem with which we are faced as park neighbors. Until someone at City Hall finally gets the message, I don’t know how it will ever be addressed.